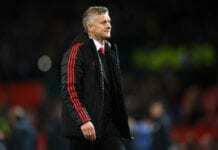 The Scottish coach believes the job he had at Old Trafford was very demanding, but he would still manage the Red Devils again if the opportunity arose. David Moyes coached Manchester United in the English Premier League for one season only. He was at the helm from 2013 to 2014 where he played 51 matches, winning 27, drawing nine and losing 15. Ironically his winning percentage at the Red Devils is the biggest of his coaching career, but as the job is very demanding, he had to step out to let another manager take care of the English club. “I never regret taking Manchester United,” he told Goal. “I’ve not been at Real Madrid as a manager but I’ve seen Manchester United and for me, it is the best club in the world,” he added. 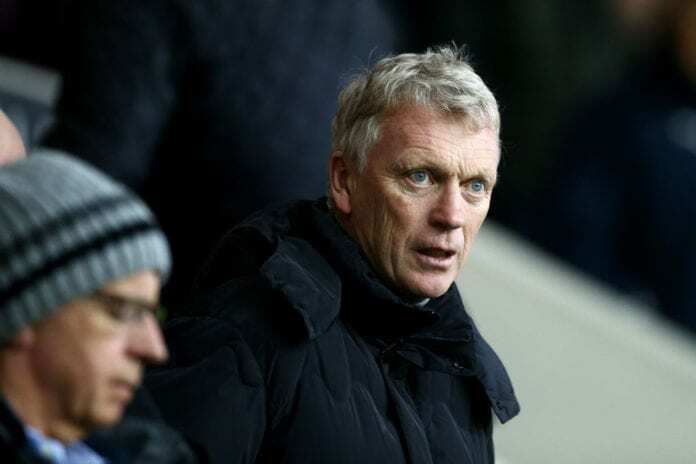 After United, he went onto manage Real Sociedad, Sunderland and West Ham United. Previously he had coached Preston North End and Everton. “I didn’t go in thinking that wasn’t the case. 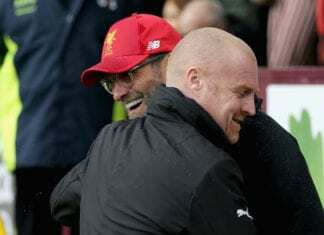 I didn’t win enough games, and ultimately if you don’t win enough games you lose your job,” he commented. “I wouldn’t do anything different. I’ve got some small things – I might have in hindsight kept one of the staff which Sir Alex had,” he said. “That’s decisions but that’s what happens in football management. 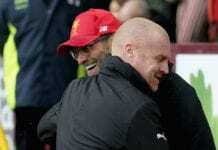 You make your decisions and go with it,” Moyes concluded.